Kathleen G. was diagnosed with MS in 2006 after a very long year of testing. We spoke with Kathleen about her MS. Here is an excerpt from our discussion. Q: How has MS impacted your life? Kathleen: My life ended while I was waiting to be diagnosed. My brain didn't work right anymore and I couldn't do my job. I couldn't do any job because I didn't know how I would feel from one day to the next. My kids were in high school, middle school, and elementary school. I couldn't keep up with them. I was so emotional that they lost a lot of respect for me really fast. 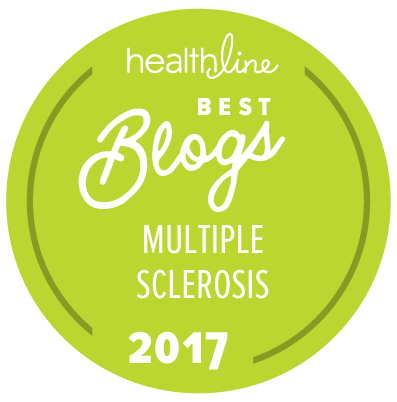 Q: Have you made any conscious lifestyle changes due to MS? If so, have they affected your quality of life? Kathleen: I went back to bare basics. Moved out of a big house that I couldn't get around in to a tiny one-bedroom apartment with utilities included. Something finally clicked inside me. I focused less on stress and trying to do what I should be doing and instead be OK with doing what I could. 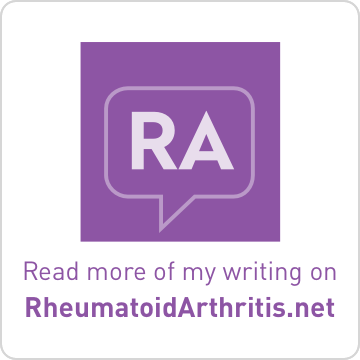 Q: What are your greatest joys with MS? Kathleen: I was so happy to just know what the heck was wrong with me, I didn't care what it was. At least I knew, and no one could say it was all in my head anymore! Q: If your MS were an animal, what would it be and why? Kathleen: A sloth—because that's how I feel most of the time. And because MS is ugly and dirty with even more disgusting twists and turns the more you learn about it. 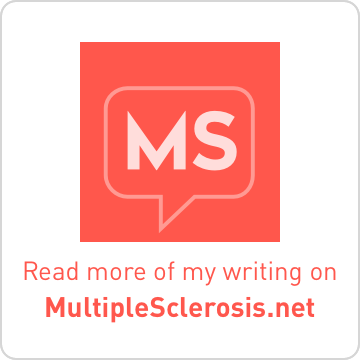 My multiple sclerosis diagnosis took multiple years. It wasn’t a quick affair. Years separated early attacks, including five years between a case of temporary blindness from optic neuritis and the loss of the use of my left hand and arm which finally led to a diagnosis. During those years, my life was evolving as well. Before MS, I was actively building a career as a freelance musician in the Washington, D.C., area. At one point, I was teaching a weekly schedule of 44 private students while also performing in at least two or three concerts each month. The demand upon my time and energy was tremendous. 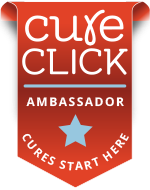 Since MS, I have become a wife, writer, patient advocate, speaker, consultant, moderator, medical reviewer, and new Bike MS participant. I will always be a musician and still teach private lessons in my home studio. My schedule is just as busy as before, although I am engaged in different activities. 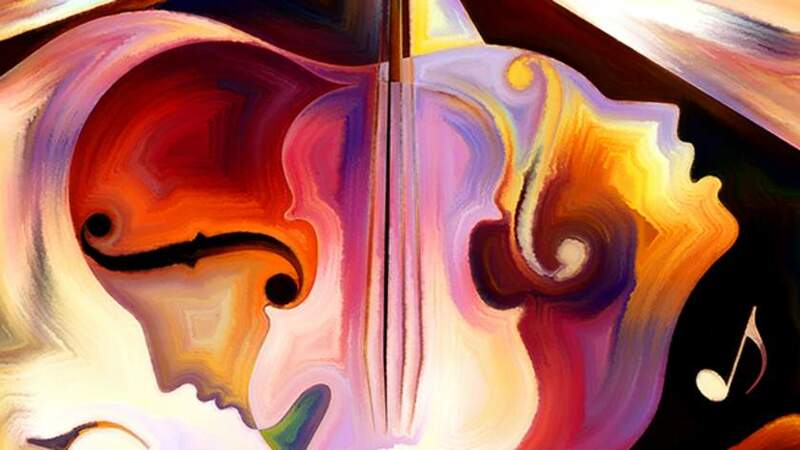 I miss the tremendous sensation of the sound waves produced by 100 other musicians on a symphony stage traveling through my body during a performance. The joy of listening to perfect harmony and stylistic precision up close and personal. The mix of overtones in the ears that stimulate the brain in a most satisfying way. There is nothing quite like it. Now, I have difficulty with sudden sounds that feel like an ice pick to the brain. I miss that satisfying feeling of coming home after a long day of lessons and/or rehearsals to take my shoes off, sit on the couch, and chill with some late night television. With clearly defined boundaries, both physical and mental, of what is work and what is not work, it is nice to feel the separation between activities. Now, I work from home. As a writer and community moderator, I can be “at work” 24 hours a day, anytime of the day. I find myself with my laptop computer in my recliner toggling between projects for hours at a time. And with the potential cognitive problems associated with MS, it becomes difficult to stay focused on any one project. As a graduate student, I lived not far from beautiful Brown County State Park in Indiana. Hiking was particularly fun during the autumn, when leaves of many colors covered the ground. The combined sound of rustling leaves in the trees and boots sweeping through blankets of leaves on the trail was particularly satisfying on a cool, crisp morning. Now, I need to be able to see any obstacles on the ground or risk catching my toes on the tiniest of surface imperfections. Tripping on air has become one of my special talents since living with MS has impacted sensation in my feet. Walking on any path that is covered with leaves, stones, or debris poses an extreme tripping hazard.